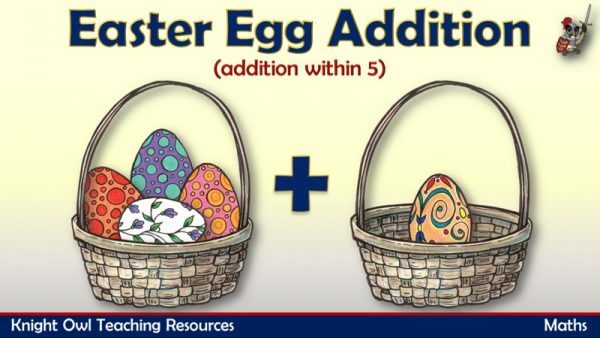 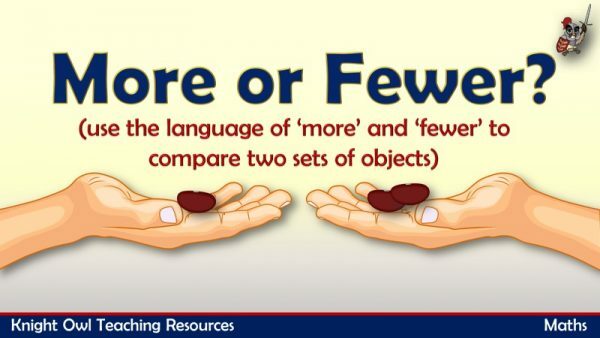 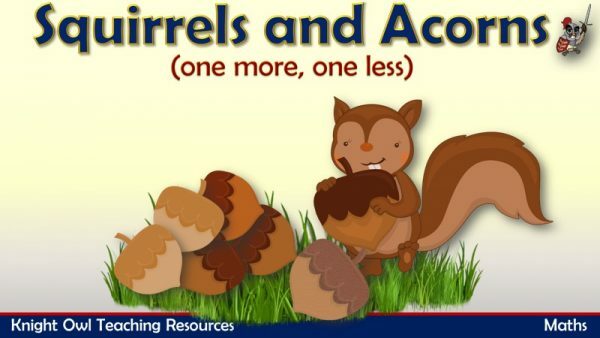 Demonstrates addition within 5 using Easter eggs. 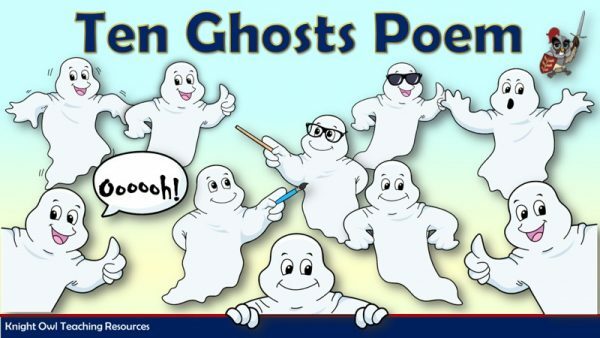 Scare your children with this ghost poem for Halloween. 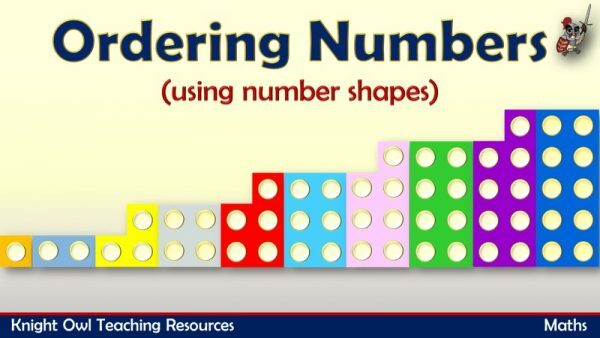 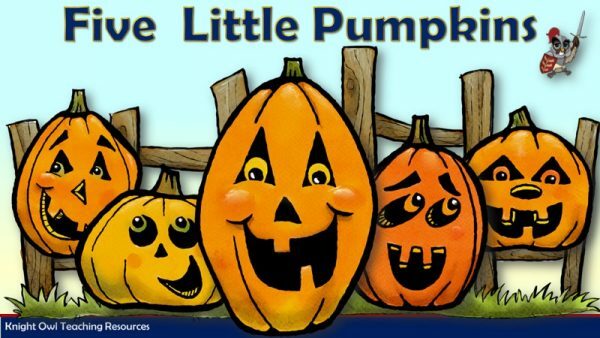 Halloween rhyme for introducing ordinal numbers to young children. 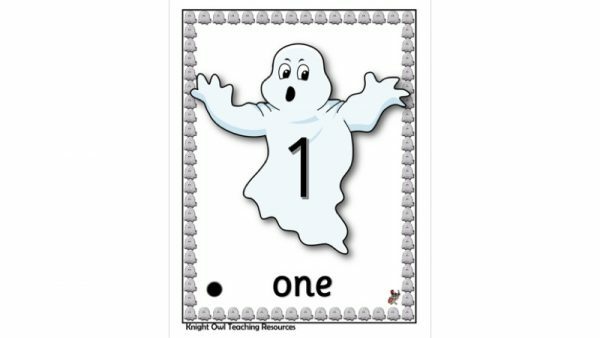 A 1 – 10 number frieze with ghosts for creating a Halloween display. 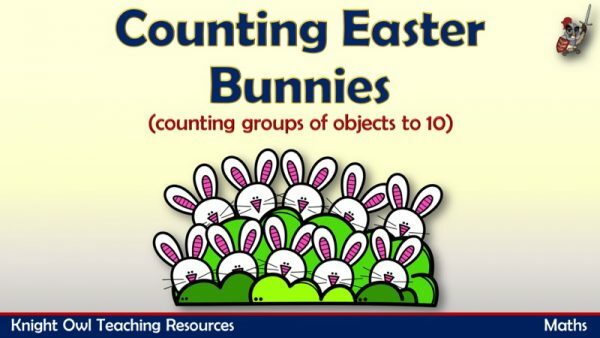 Match the spots with the number to make the Easter egg. 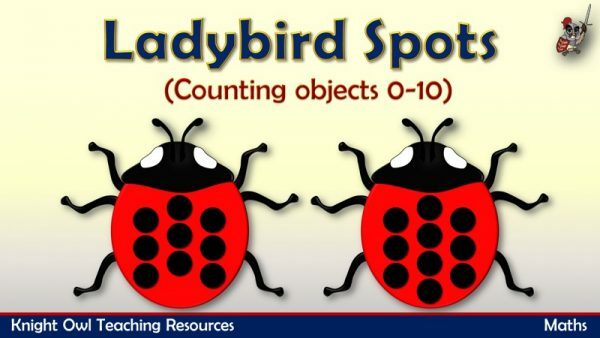 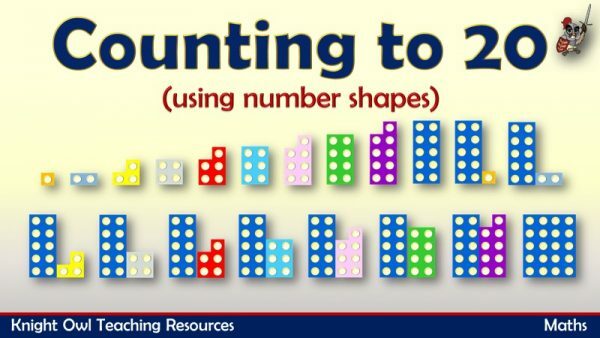 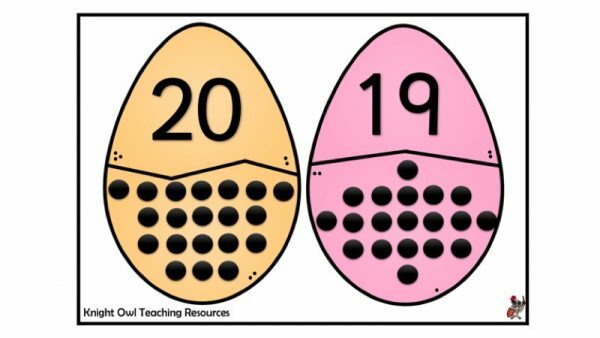 Match the number with the spots to make a 2 coloured Easter egg. 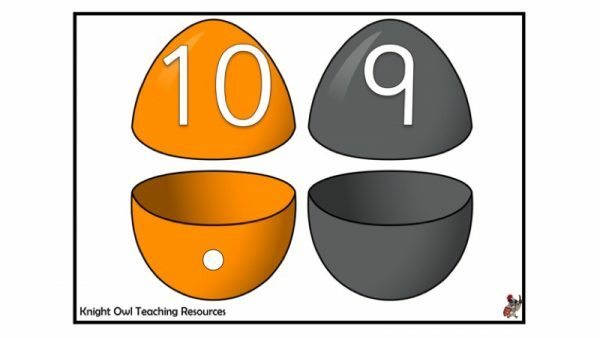 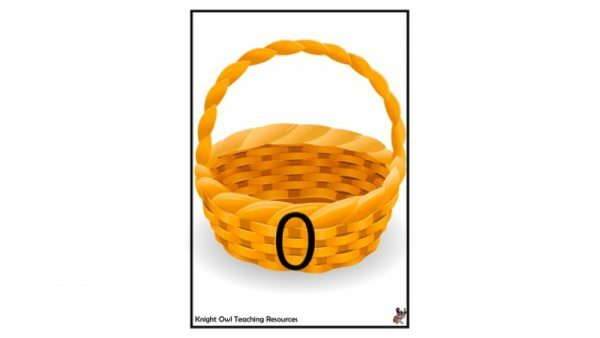 Numbered baskets (0-10) with Easter eggs for classroom display. 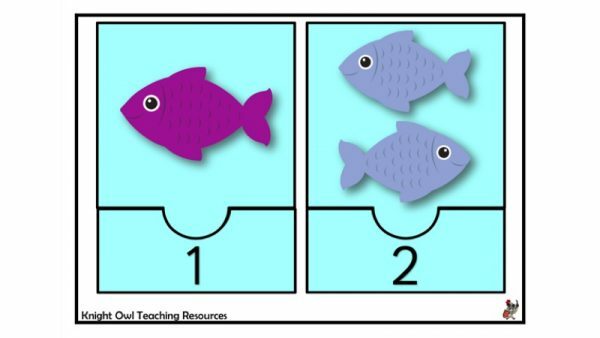 Jigsaw puzzles – count the fish and match with the numbers. 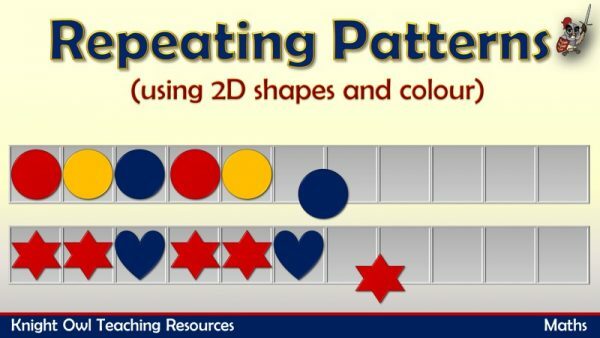 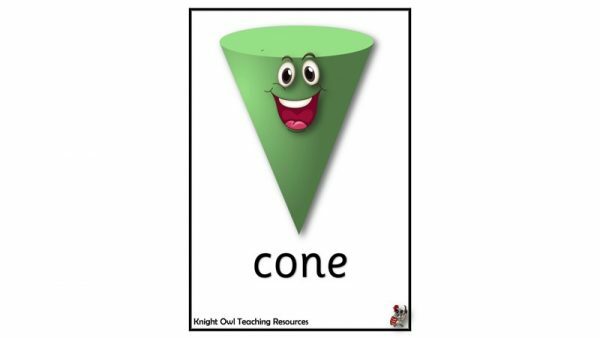 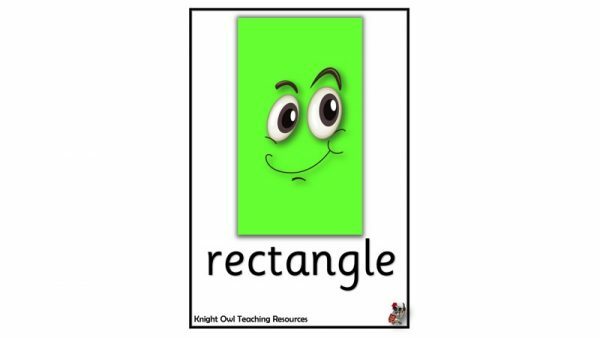 A colourful set of eight 2D shapes with faces for display in the classroom. 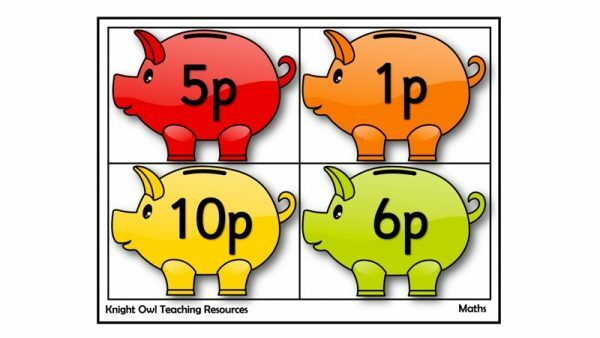 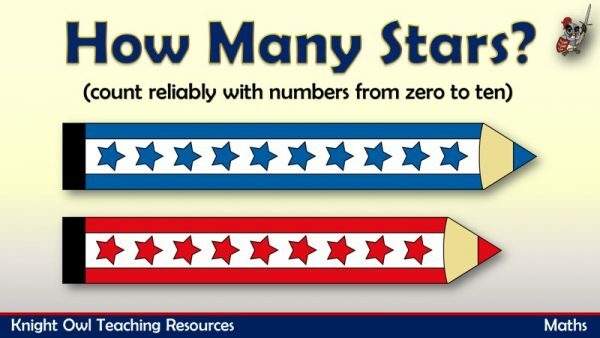 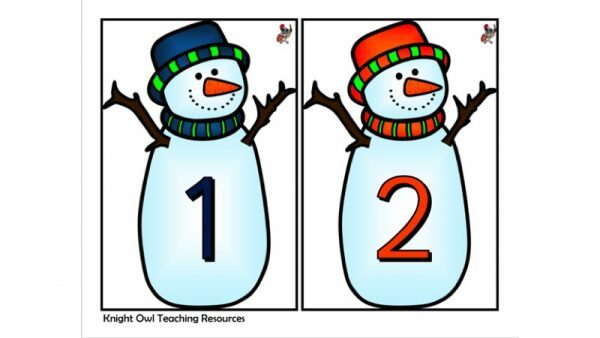 A 1 – 10 number frieze for display in the classroom with illustrations (joined script). 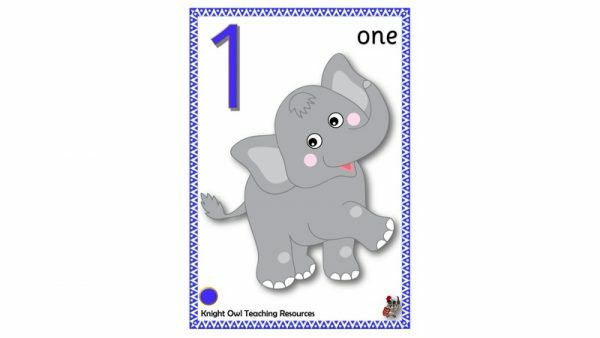 A 1 – 10 number frieze with illustrations for display in the classroom (Sassoon script). 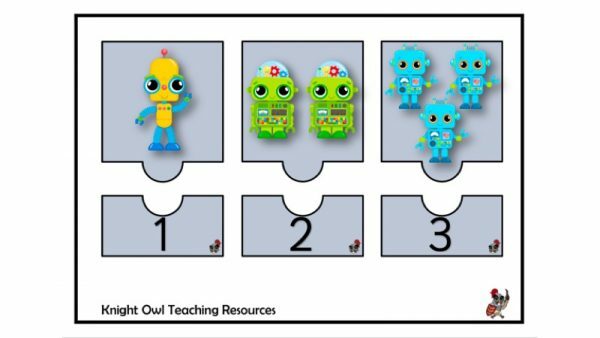 A 1 – 10 number frieze with robots and black buttons showing the number. 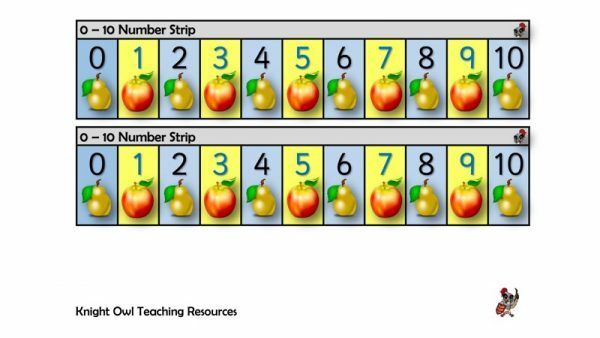 Apples and pears/penguins and snowflakes 0 – 10 number strips.